Canadian Prime Minister Justin Trudeau name retired astronaut Julie Payette as the next governor general, the acting head of state and Queen Elizabeth's representative in Canada. Payette, 53, would replace outgoing Governor General David Johnston, 76, whose term is set to expire in September after nearly seven years in office. Engineer, songstress, mother, pilot, astronaut, linguist, Olympic flag-bearer, scuba diver, governor-general designate. It’s a stretch to imagine any Canadian checking off all of those boxes, but Julie Payette, astonishingly, has managed it. Standing alongside Prime Minister Justin Trudeau on Thursday afternoon in Ottawa, Payette was confirmed to be his choice for the Queen’s next representative in Canada. Both the NDP and Conservative leaders sent their best wishes. 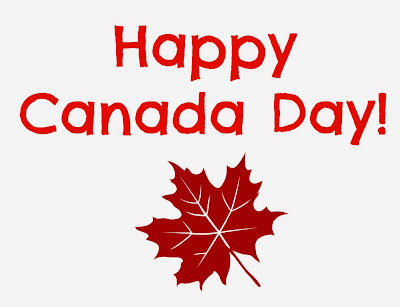 Happy Canada to all fans of buzzcanada blog.